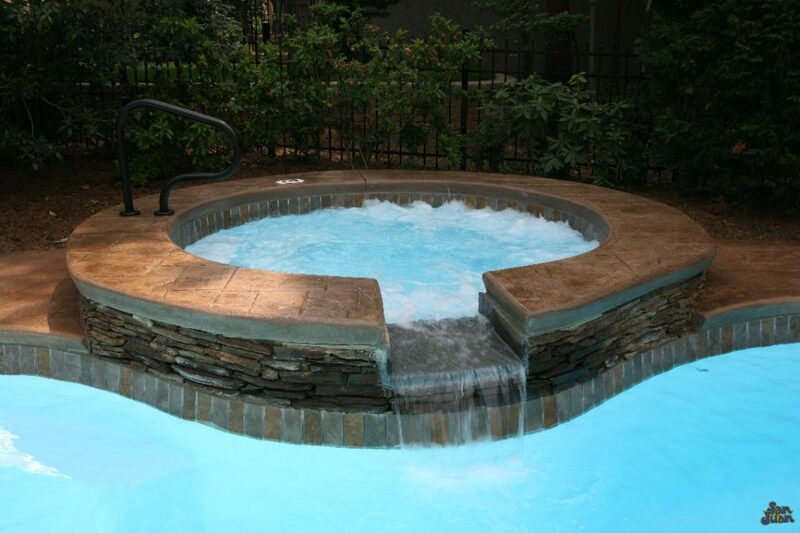 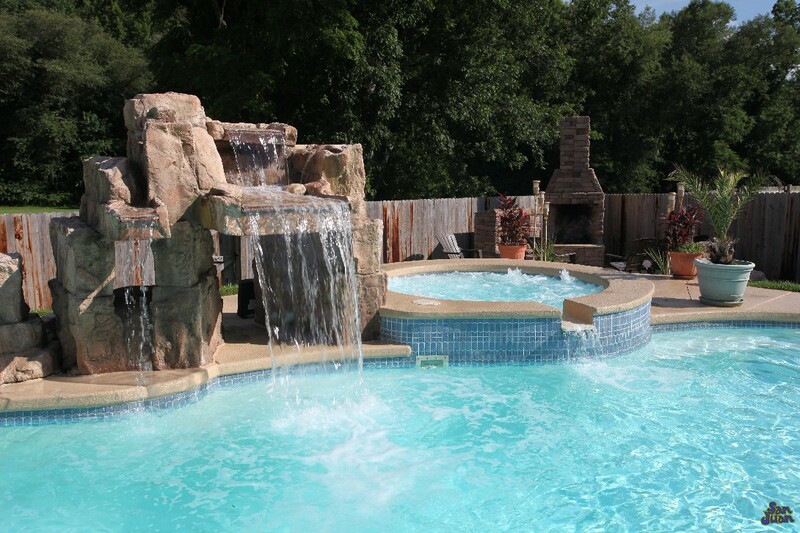 We are the premier fiberglass pool builder in Dallas Fort Worth TX. 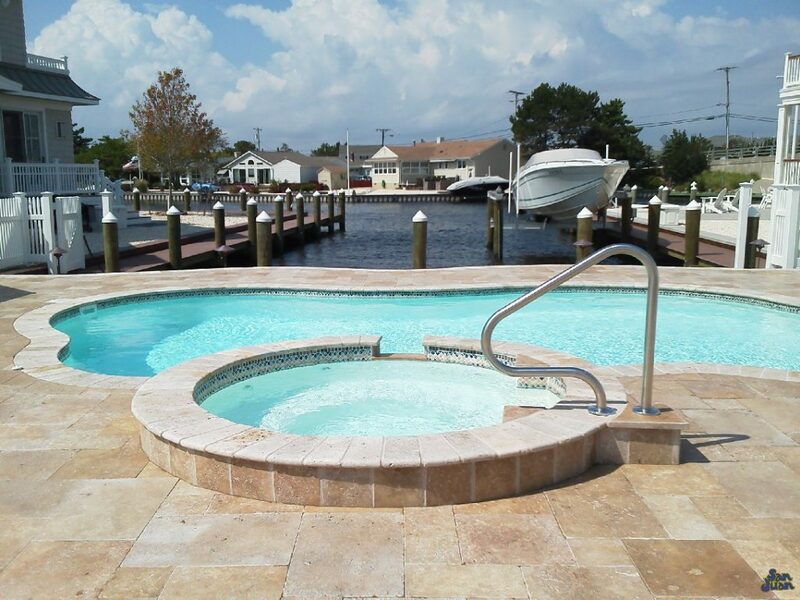 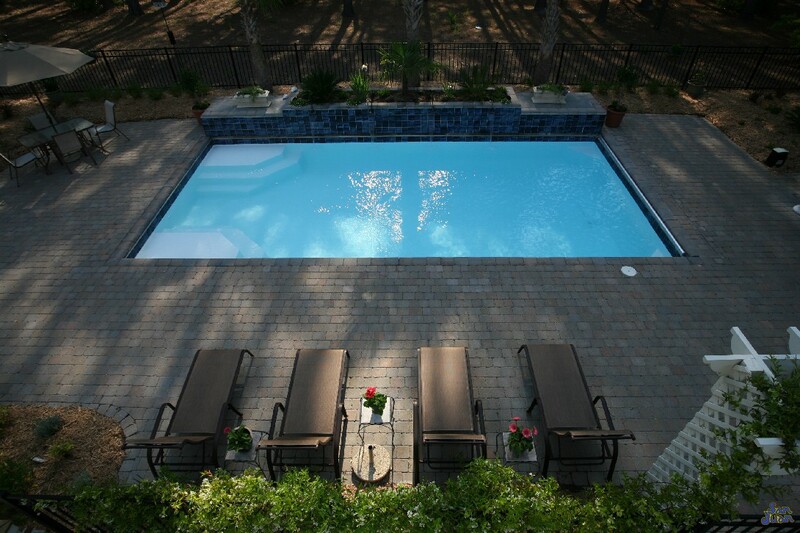 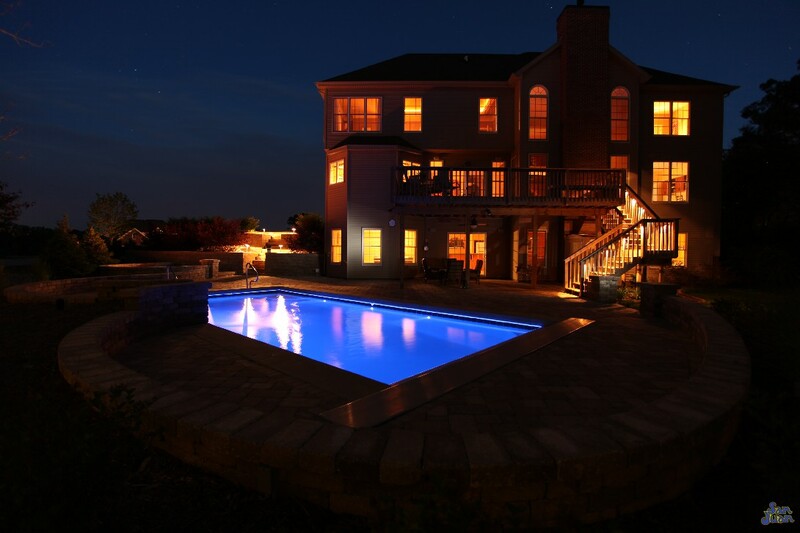 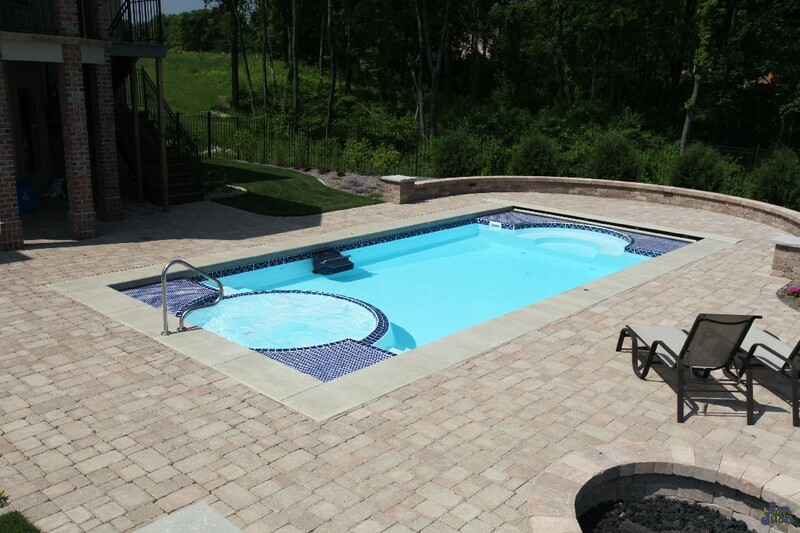 We absolutely love these pools because they are faster to install than gunite pools, provide the same look and feel and last much much longer! 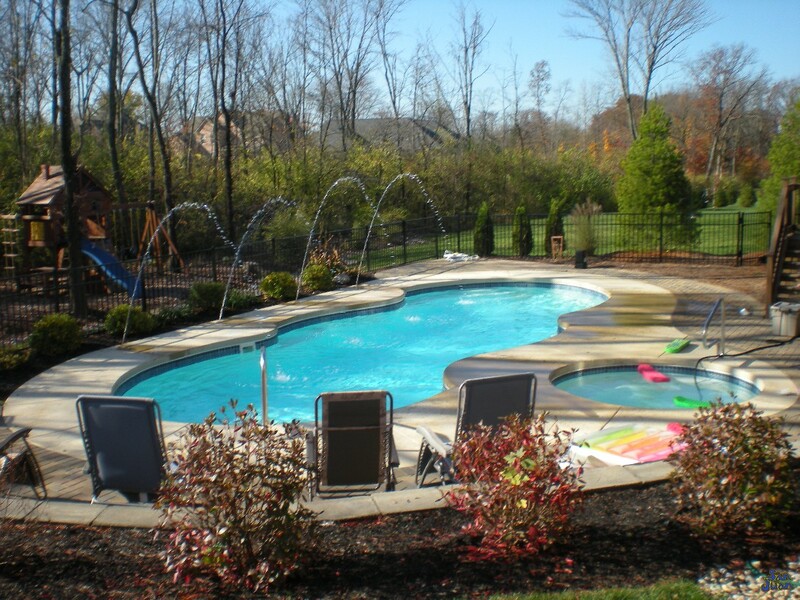 When you compare the two types of pools they look the same but provide very different benefits. 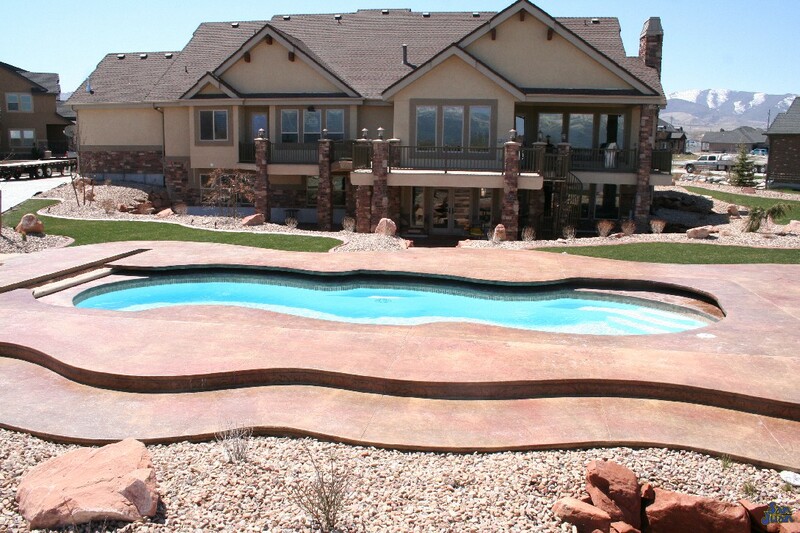 We invite you to take a moment to browse our gallery below to see for yourself why fiberglass pools are so amazing! 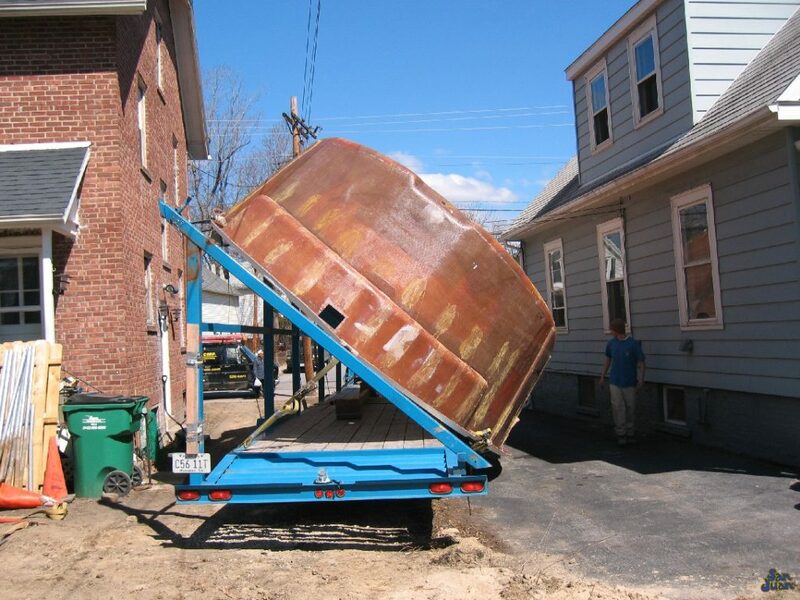 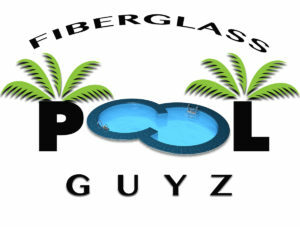 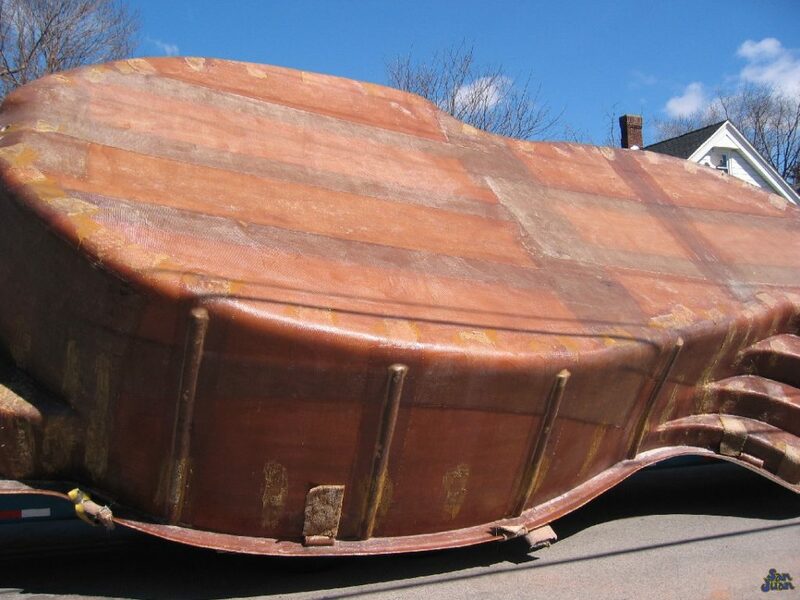 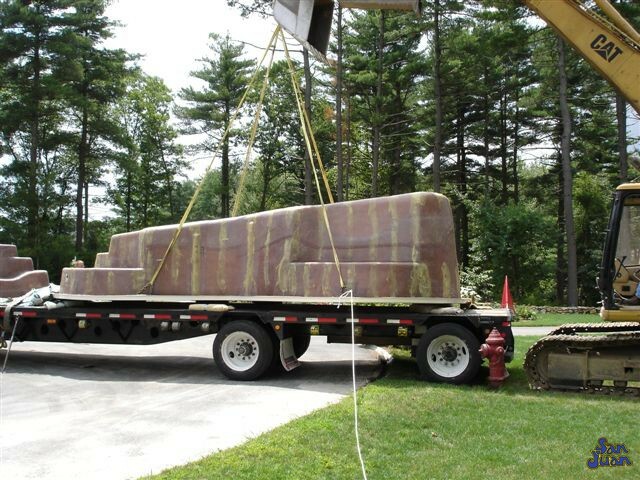 Fiberglass Pools are manufactured prior to being shipped to the job site. 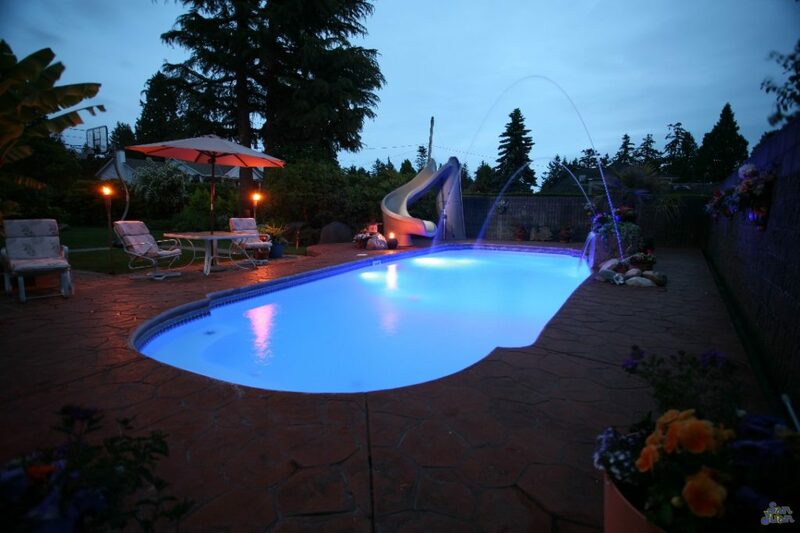 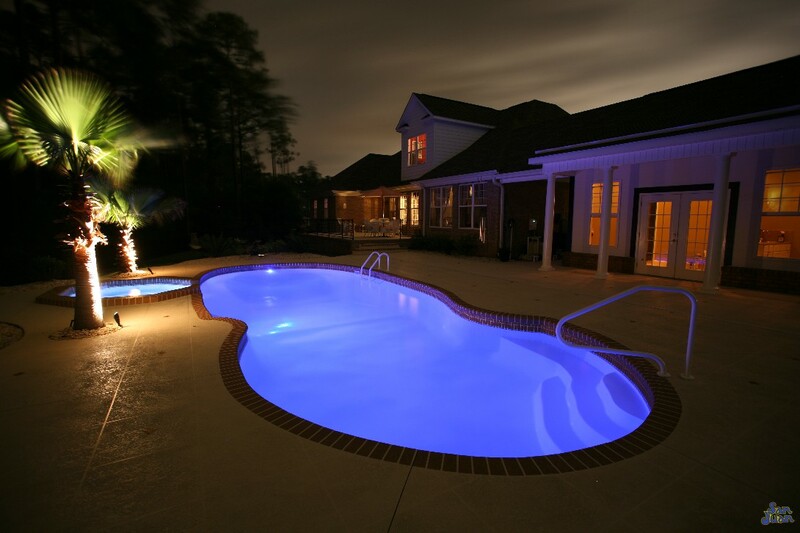 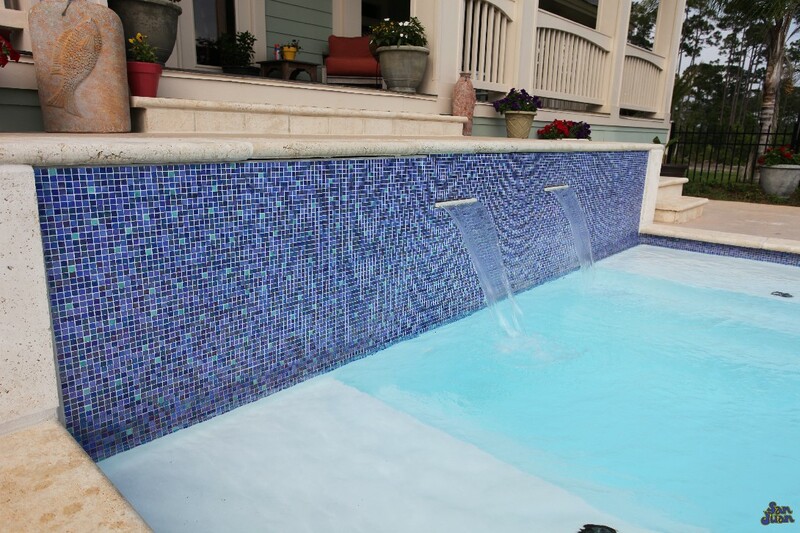 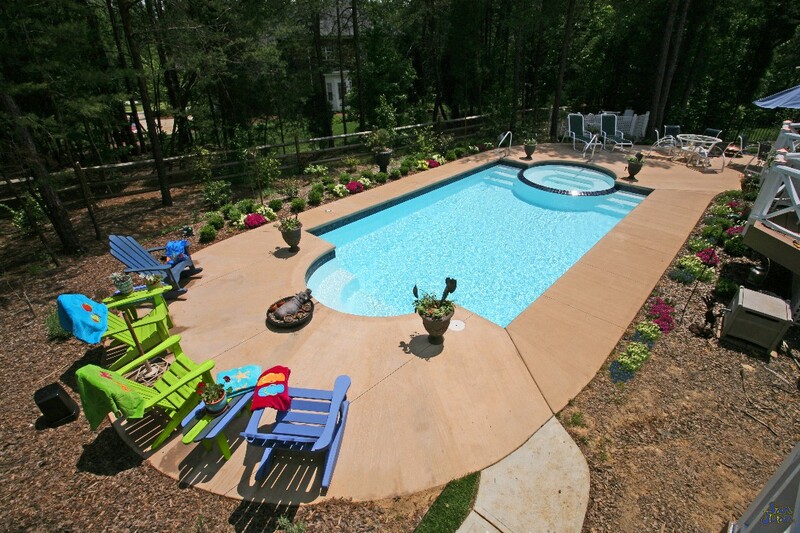 During the design phase we select the Color, Shape, Size and Add-Ons that you want for your pool. 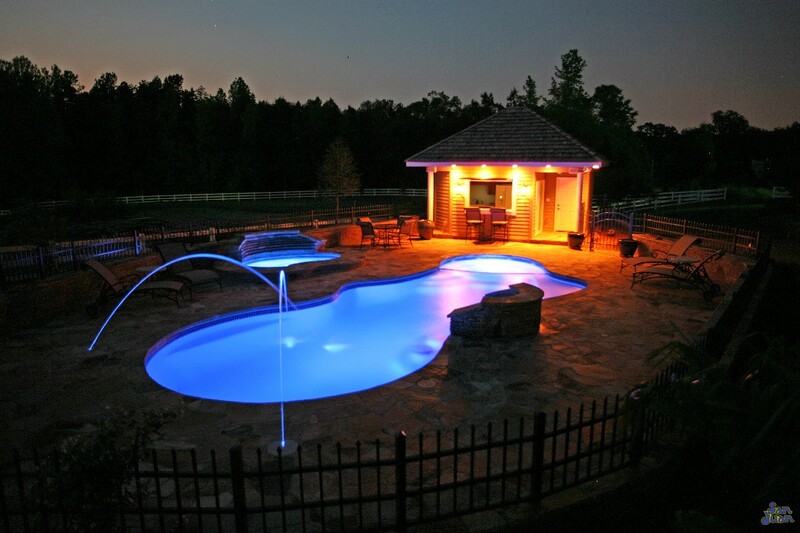 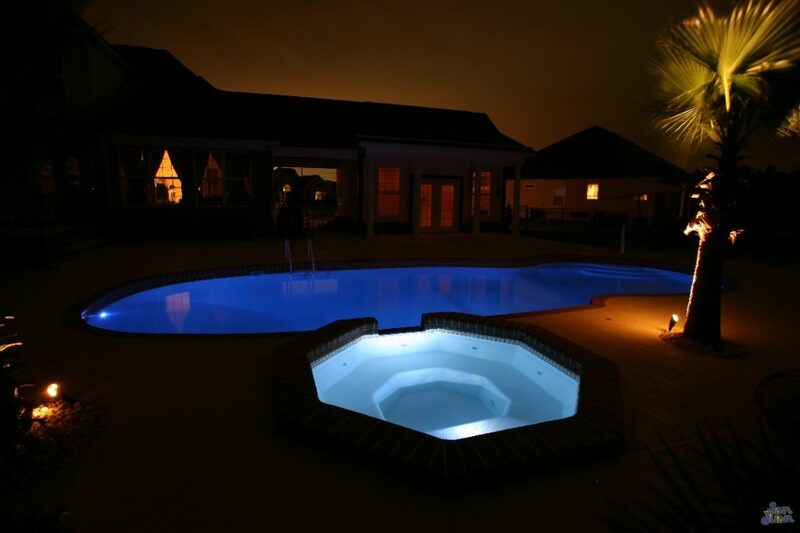 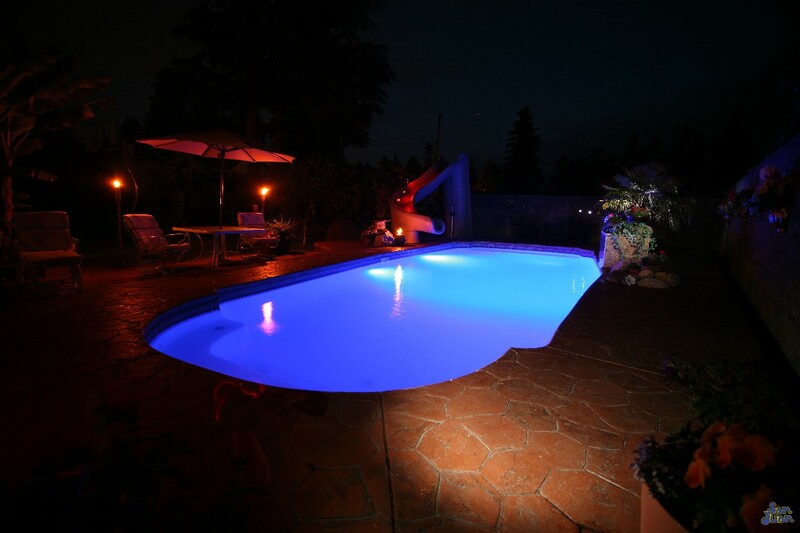 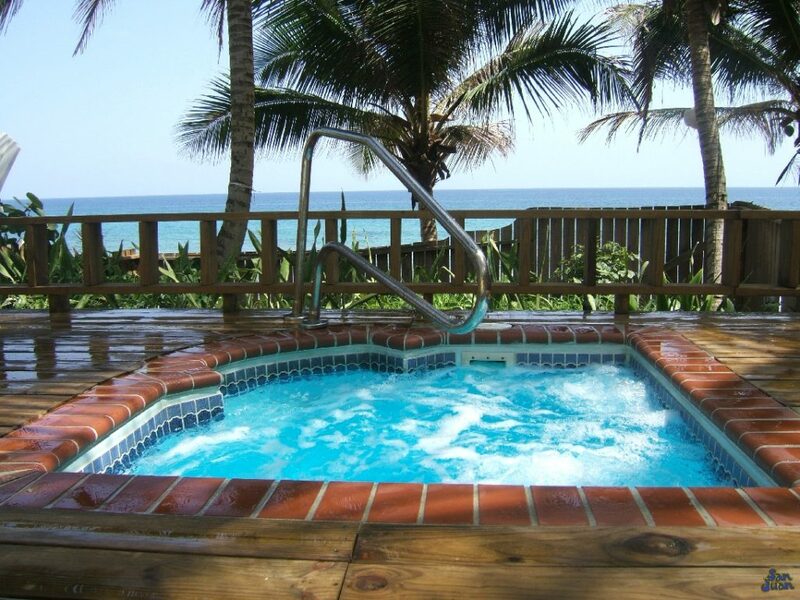 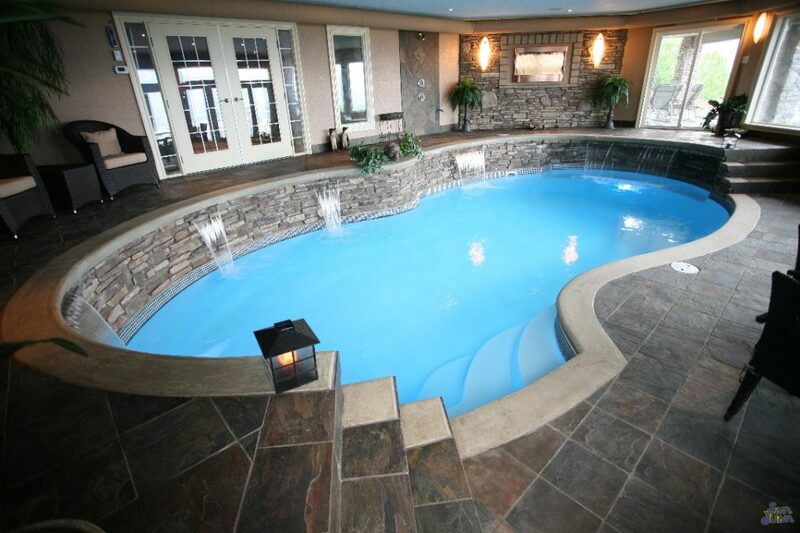 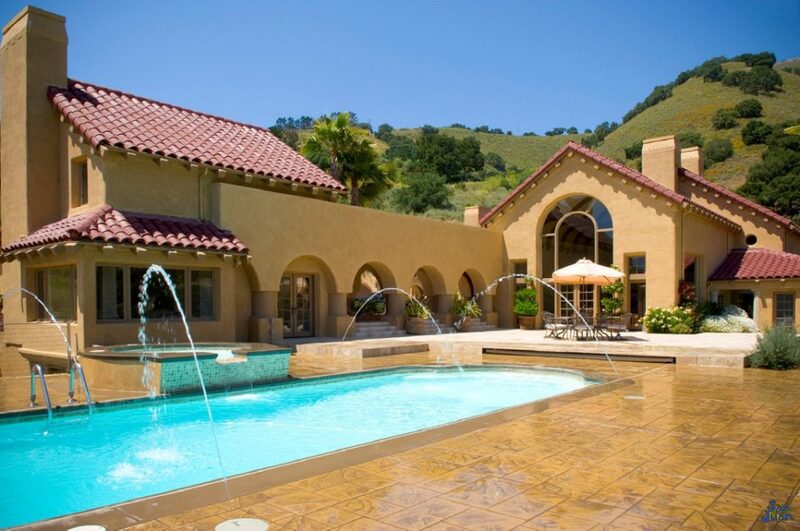 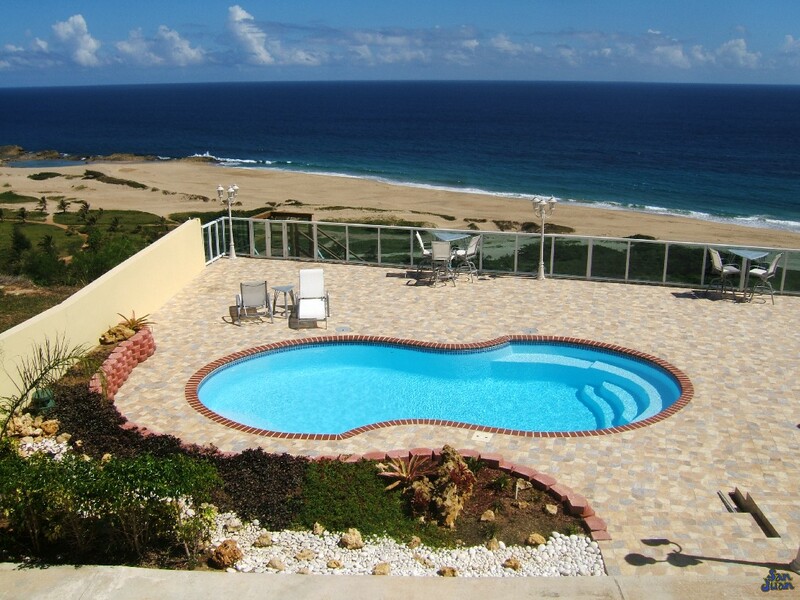 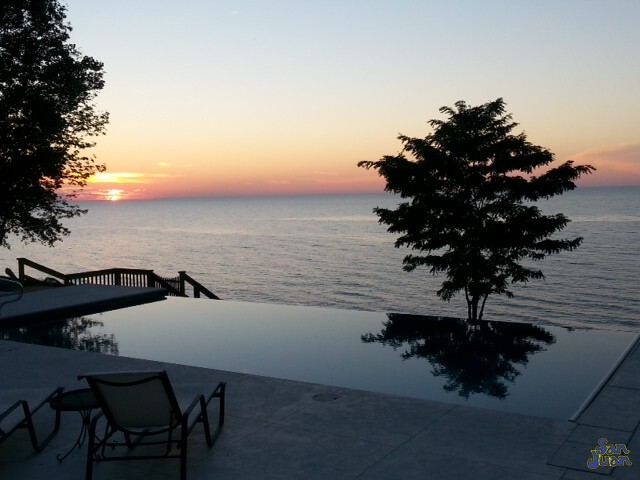 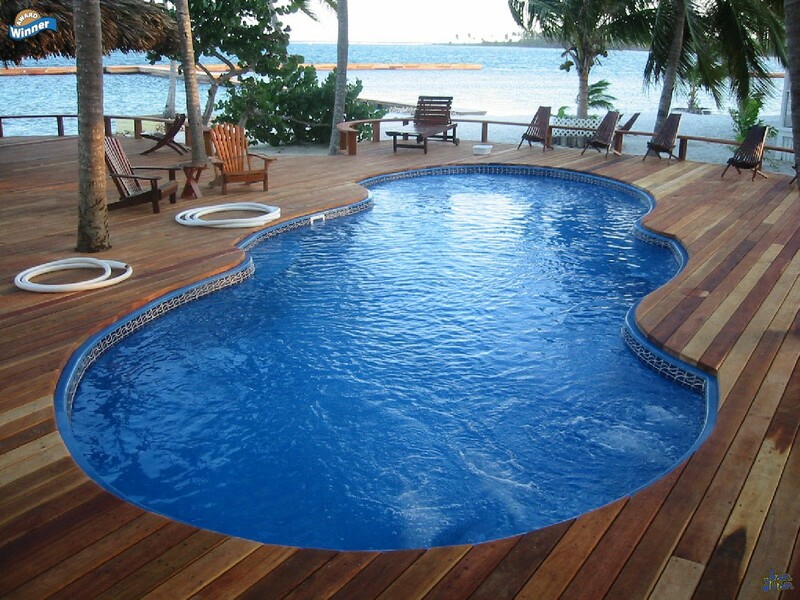 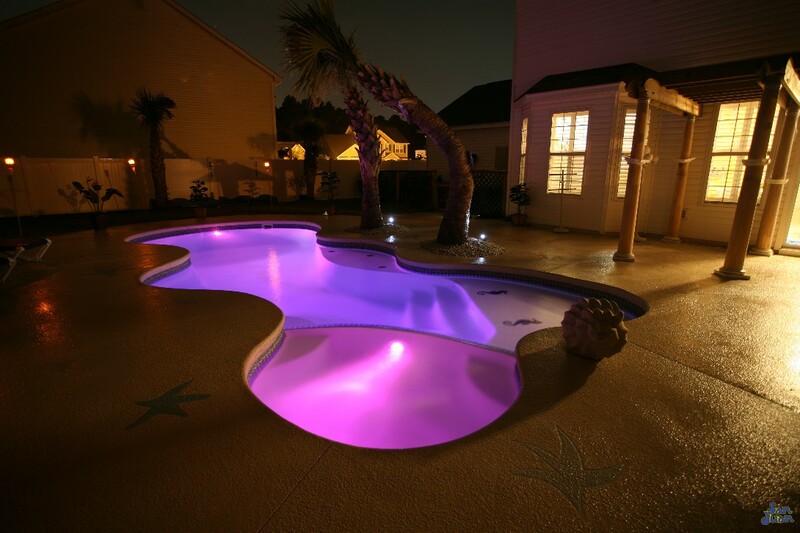 For a complete list of pool and spa designs click here. 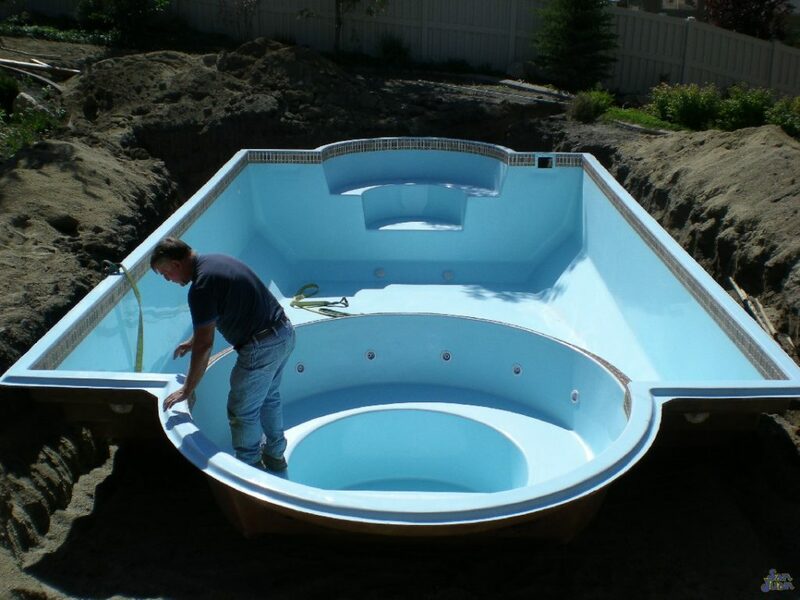 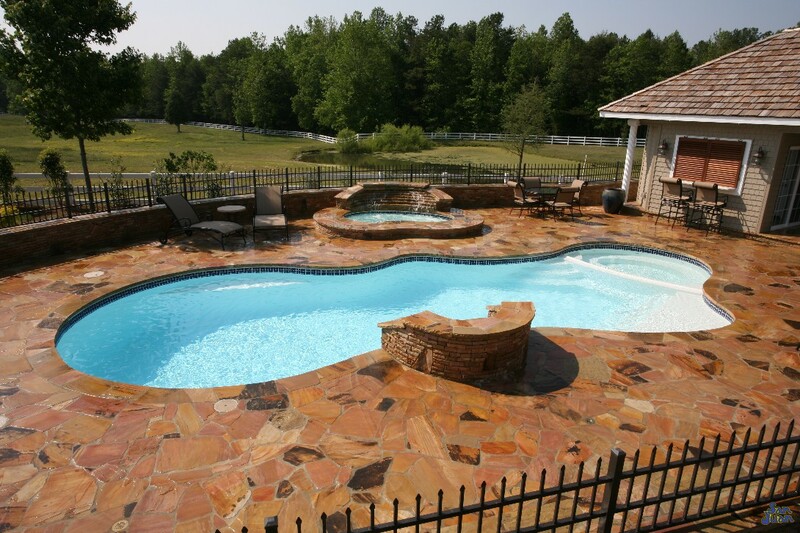 Once the order is placed it typically takes between 1-3 weeks for the pool to arrive. 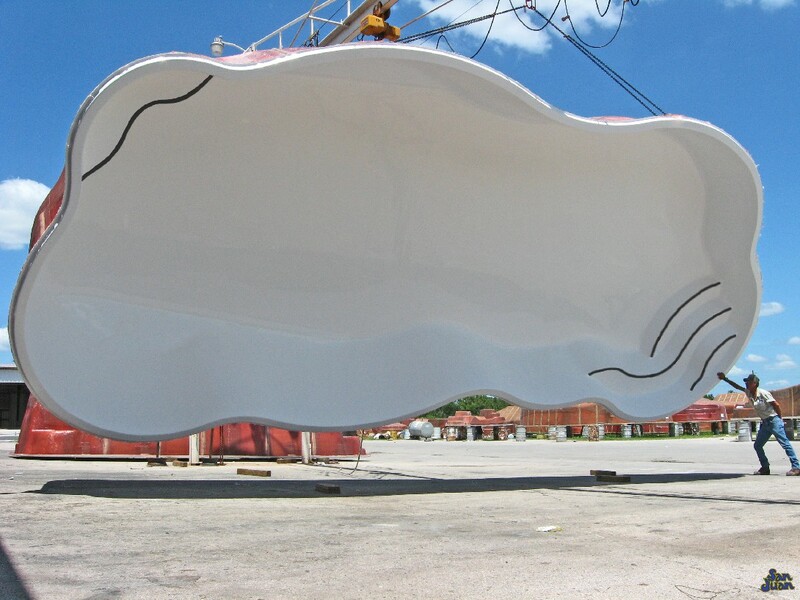 The pool and spa shells are delivered upside down to protect the interior of the pool (where the gel coating is located). 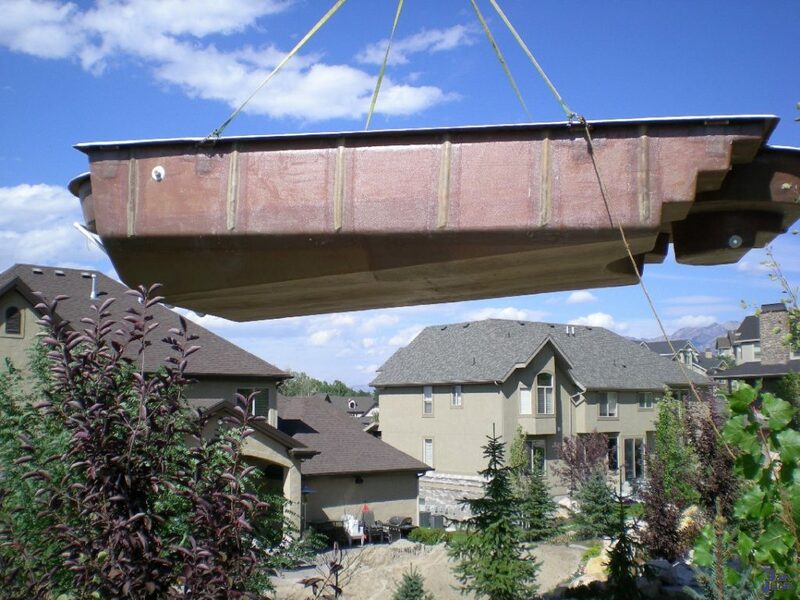 This also ensures a smooth transport and makes it easier to off-load with a crane once it arrives. 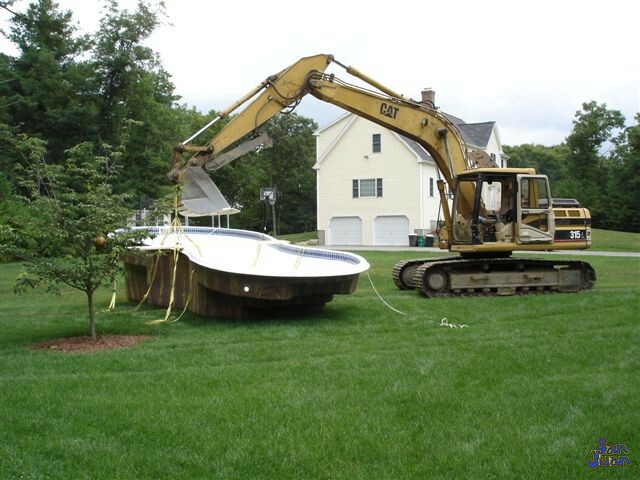 Prior to the delivery of the pool, we use an excavator to remove the earth where the pool will lay and prepare the hole for the pool to be dropped. 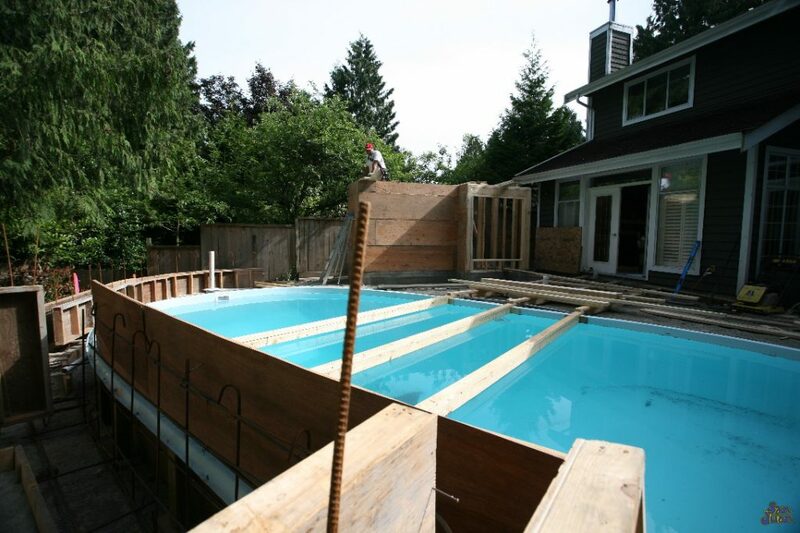 It's at this point in that that we use our "dig sheets" provided by the manufacturer to trench the hole and set the elevations so that the pool is leveled once set. 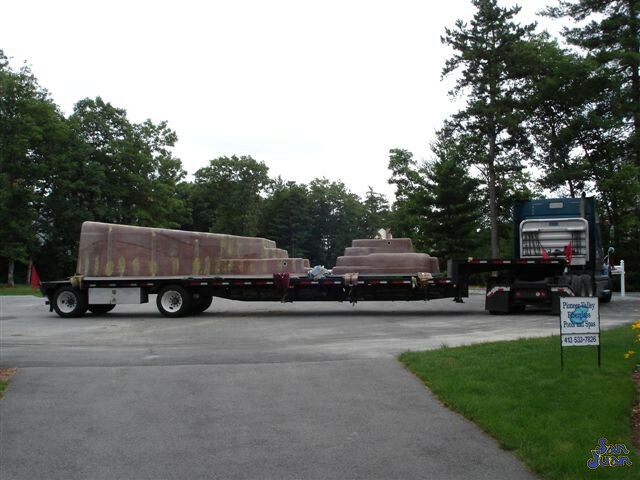 After off-loading the fiberglass pool or spa shell from the tractor trailer, we take a moment to inspect the shells to ensure they were not damaged during transport. 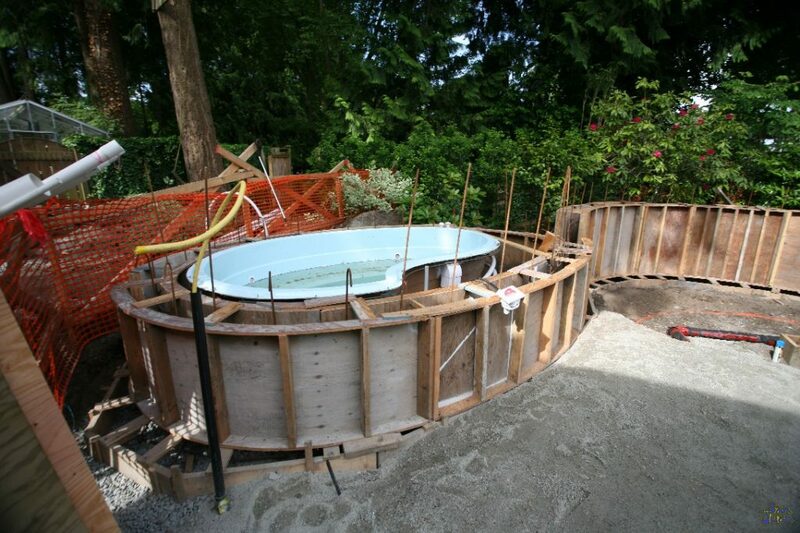 Once the shell is approved for install, we begin setting the pool in the hole. 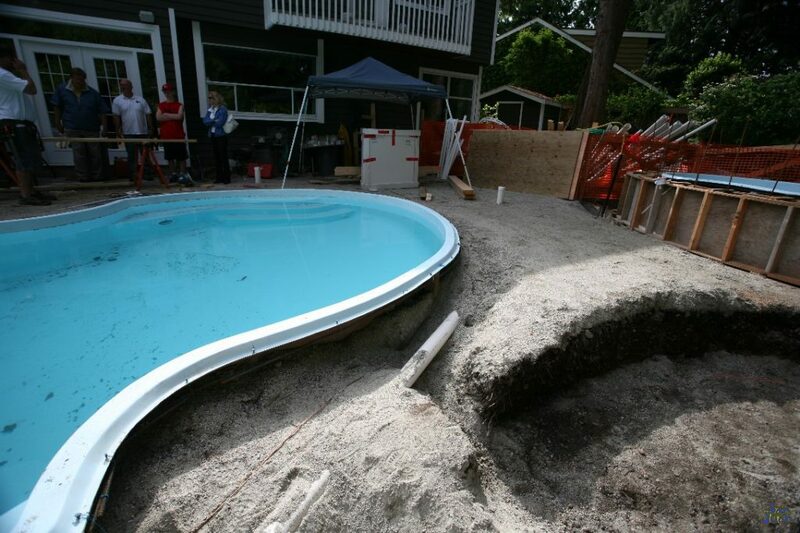 As we mentioned above, we excavate the hole prior to the pool showing up. 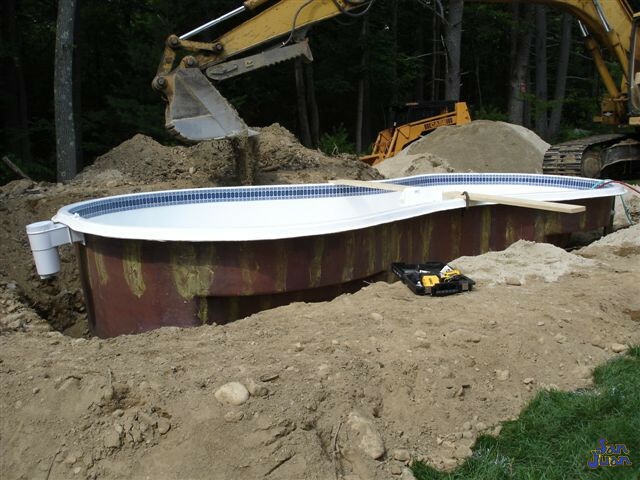 Because each pool or spa body has a different shape and depth, we use "cut sheets" to excavate the correct height, depth and width. 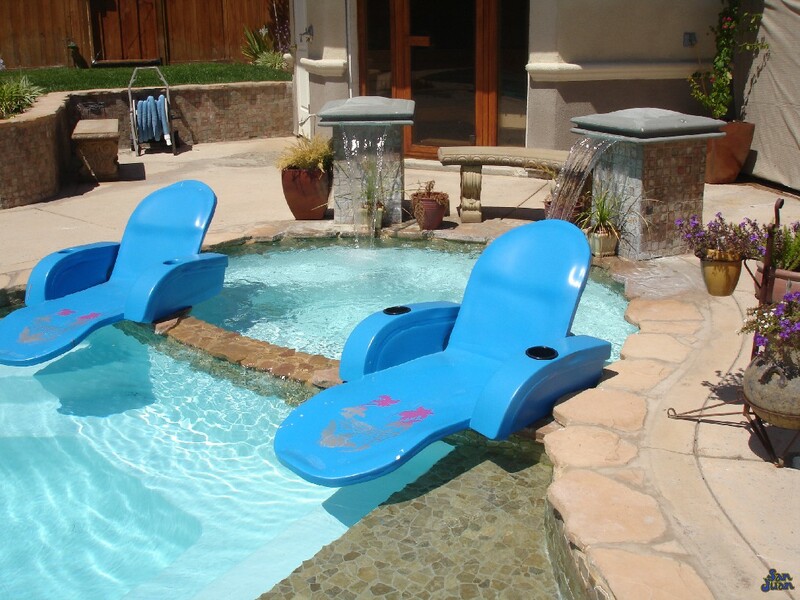 This ensures accurate setting and keeps the pool level during fill up. 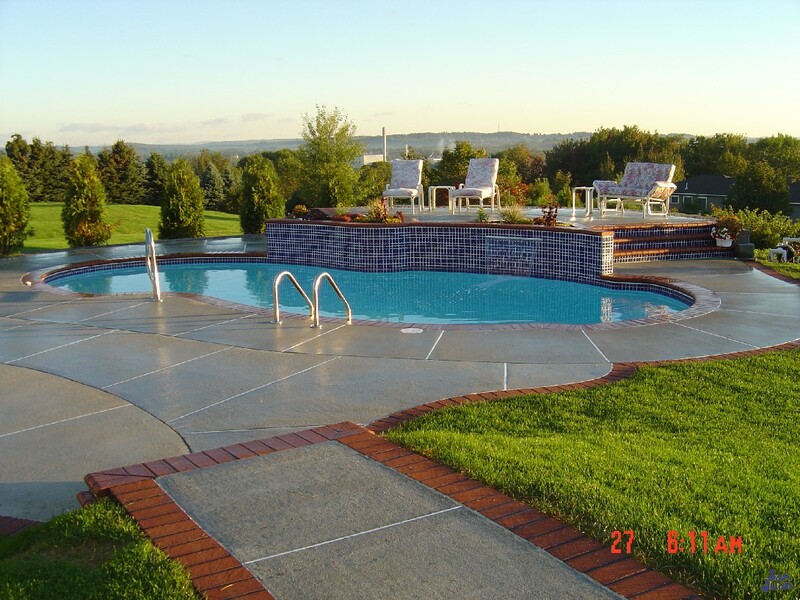 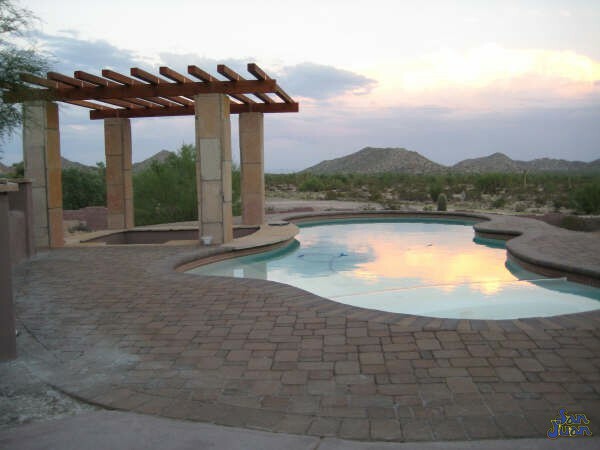 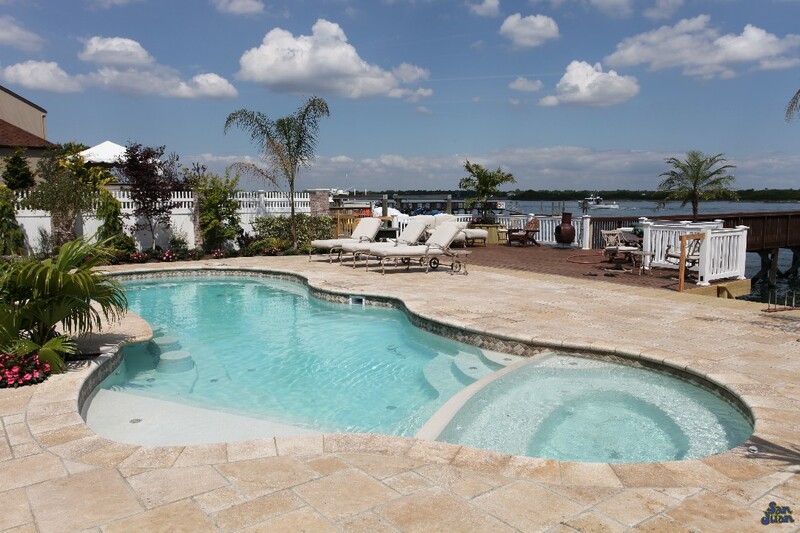 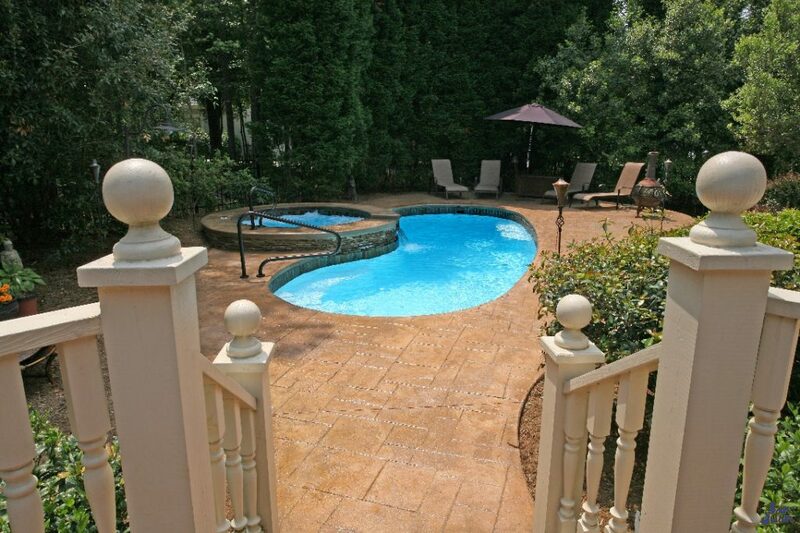 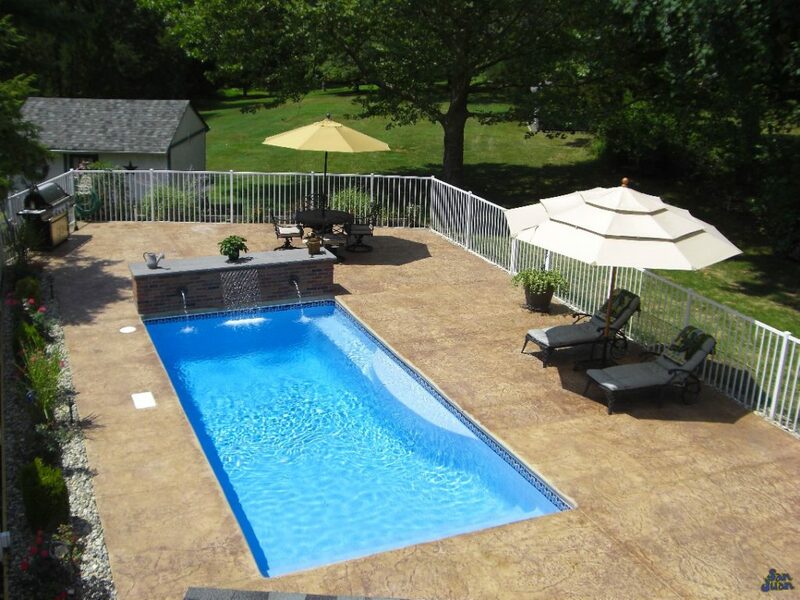 Many of our customers enjoy the look and feel of "stained and stamped concrete." 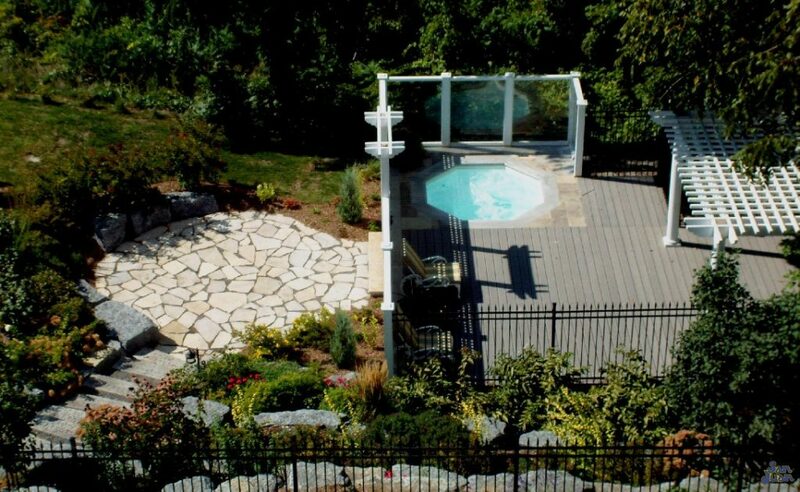 This is a tailored deck that provides the look and feel of real stone but does not require sealing due to sun exposure. 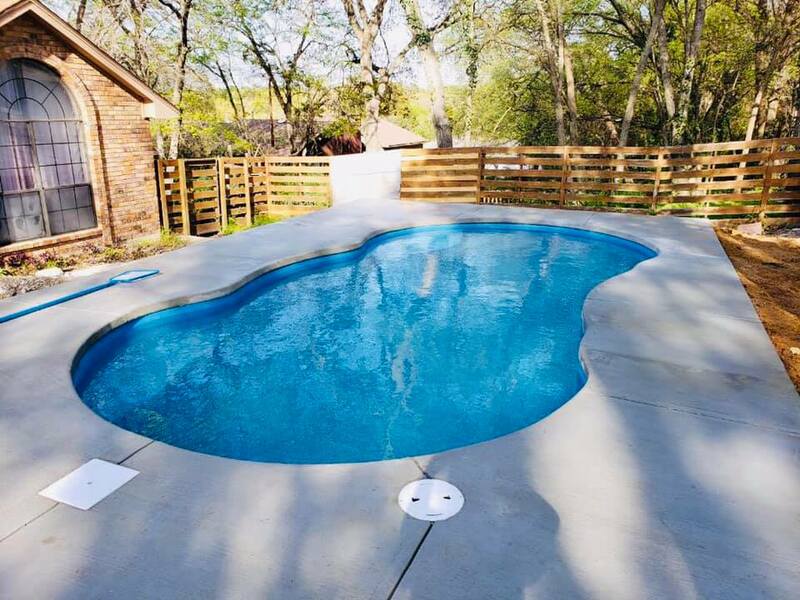 Once a fiberglass pool has been set and leveled, we back fill the pool with crushed non-absorbent material to provide a firm foundation that is resistant to ground movement. 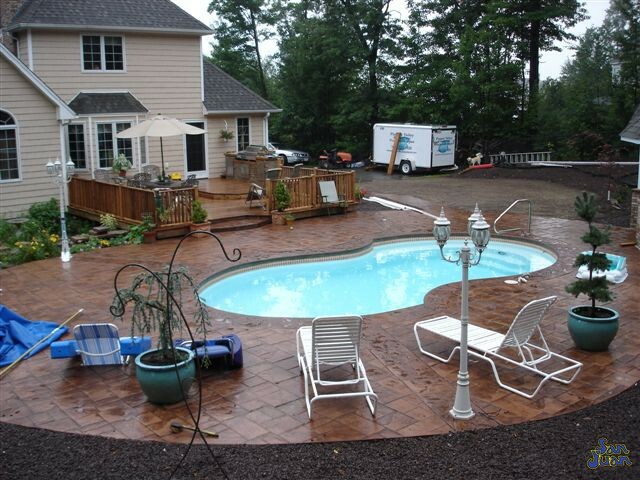 After fill-up we complete the rest of the project. 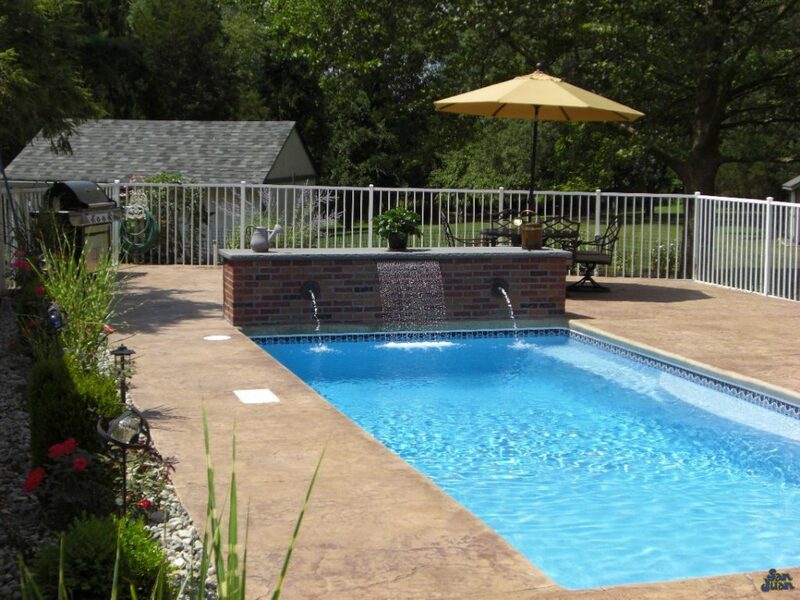 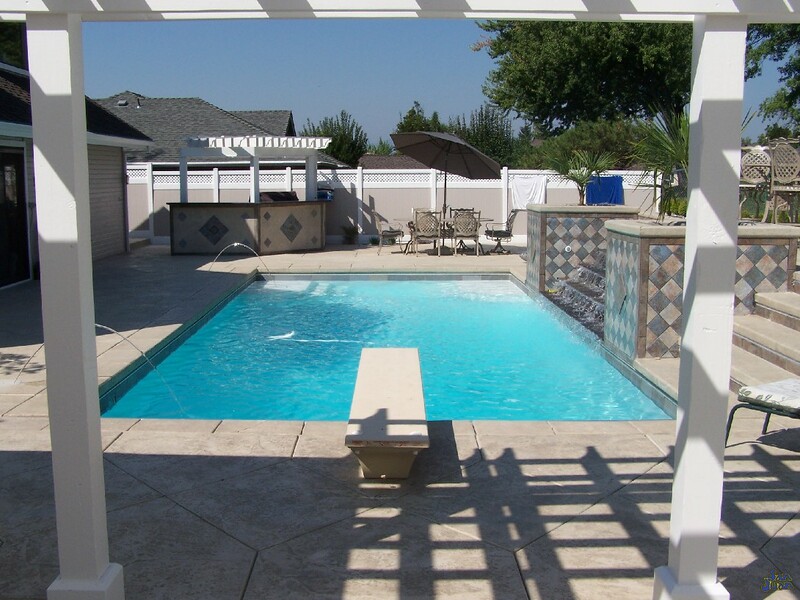 This includes decking, installing the pool equipment, and balancing the pool chemistry. 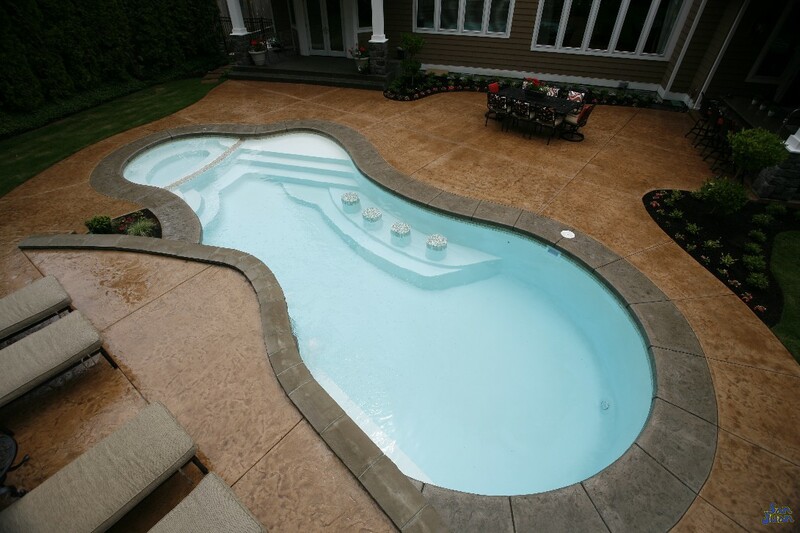 Wha la! 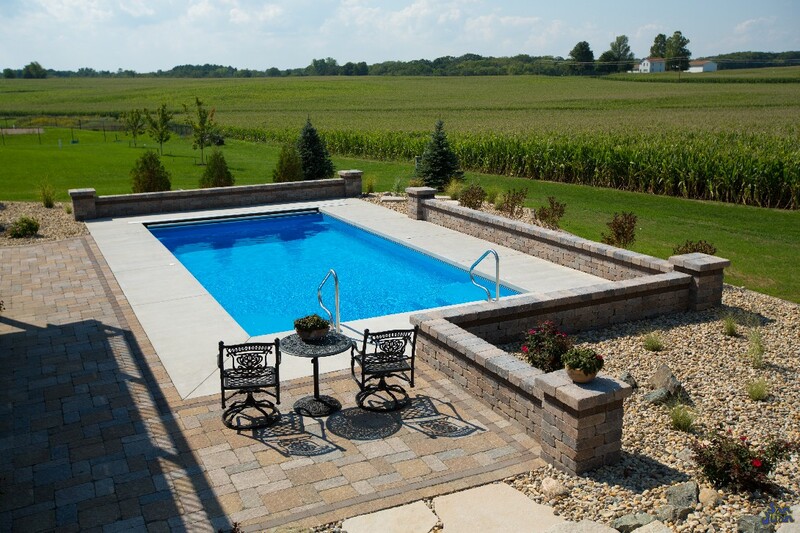 You are now ready to swim! 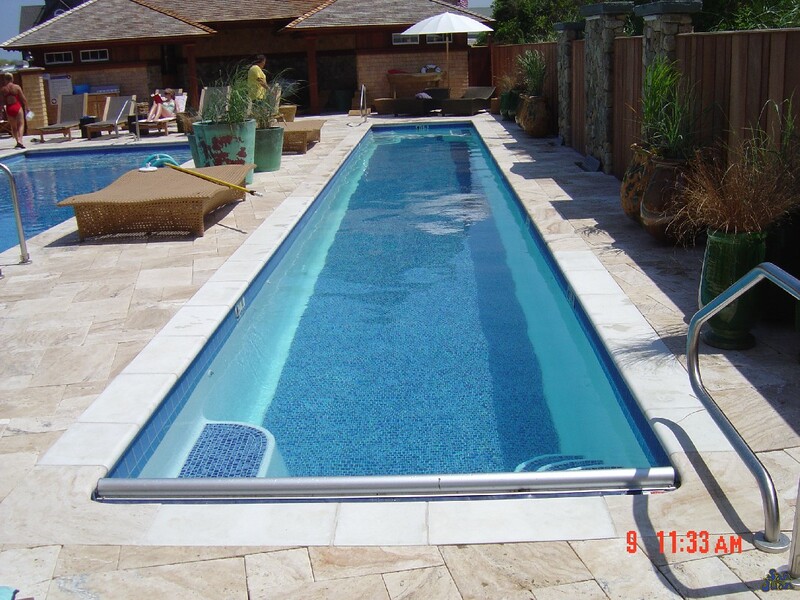 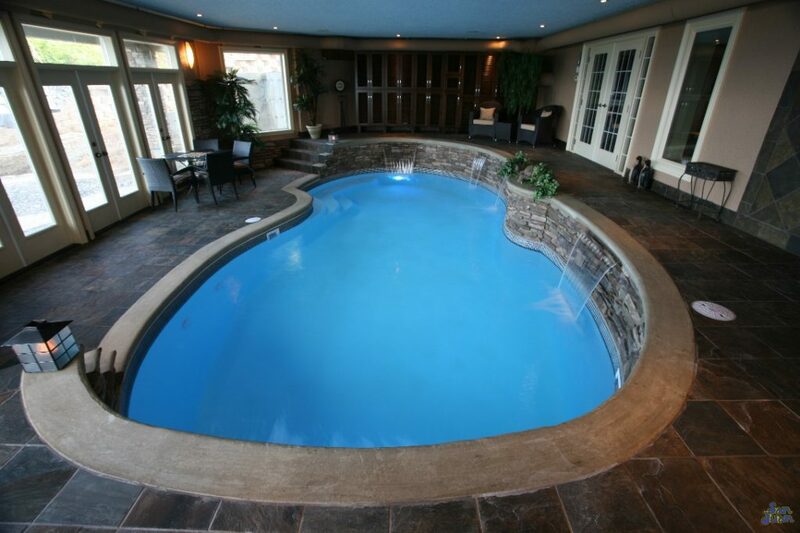 Our fiberglass pool installations typically take less than 4 weeks. 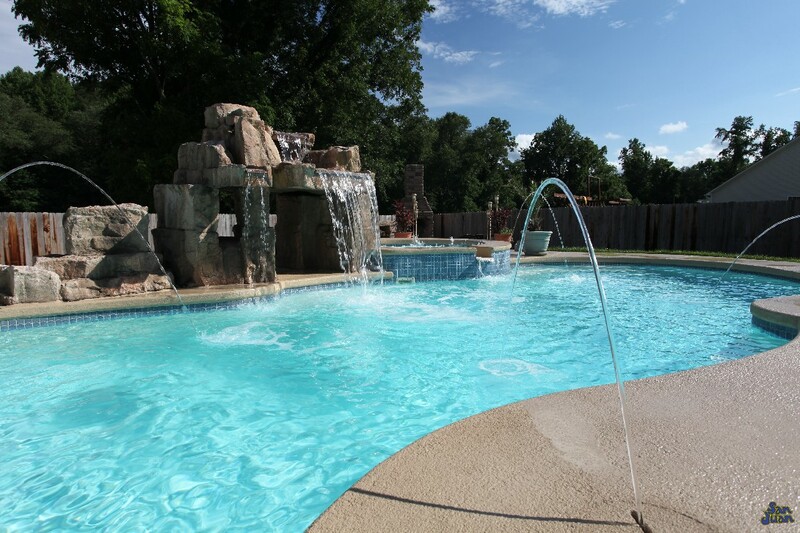 That means you are able to have a beautiful pool installed so fast you will be swimming months before any other pool builder in the metroplex! 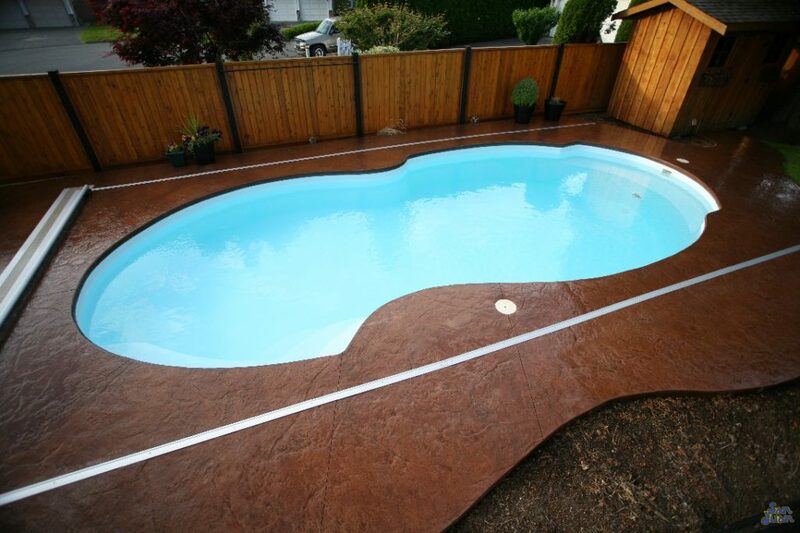 We hope you enjoyed this glimpse into our installation techniques and that you are now convinced (just as we are) that Fiberglass Pools are the best! 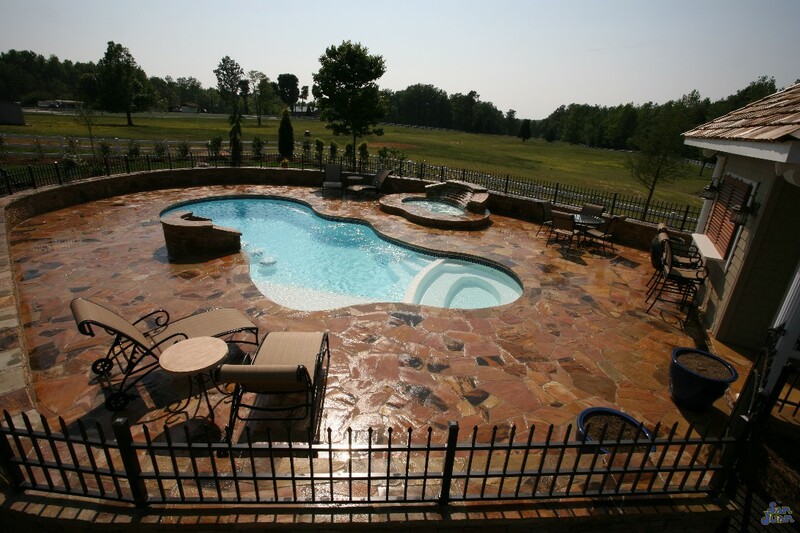 We invite you to contact our office to speak with our awesome team to get started planning your new backyard today!